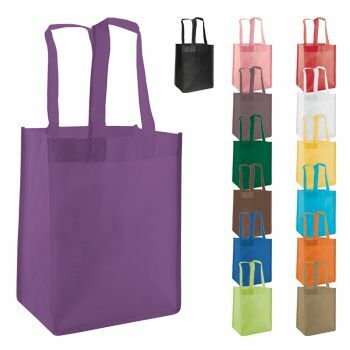 These beautiful, brightly colored totes are excellent for carrying larger items. 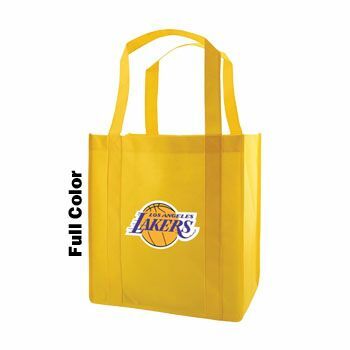 Their 20" handles are sewn on securely and they are complete with a reinforced bottom. 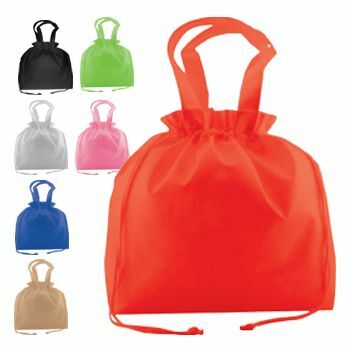 They come in a wide variety of colors for both bag and design. 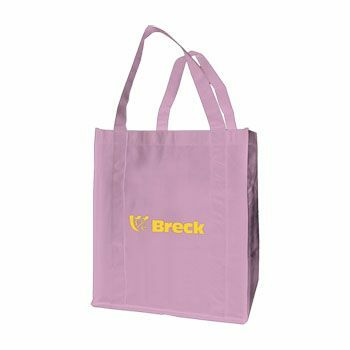 These vibrant tote bags are perfect for everything from giveaways to shopping at craft fairs, and everything in between. 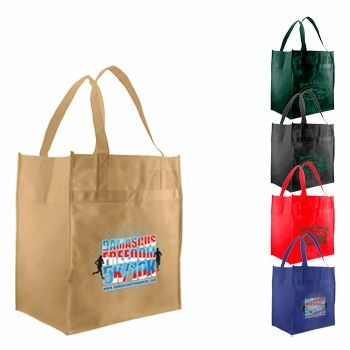 Designs are available in either imprint or silkscreen on all four sides of the bag. 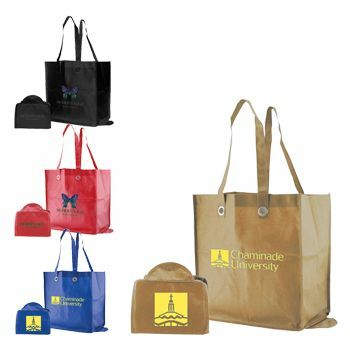 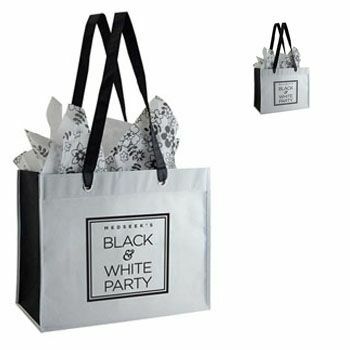 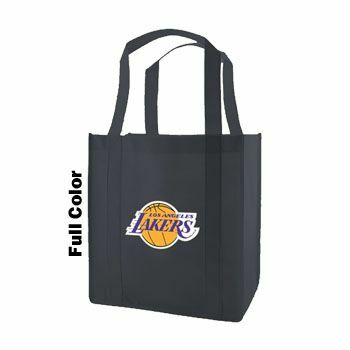 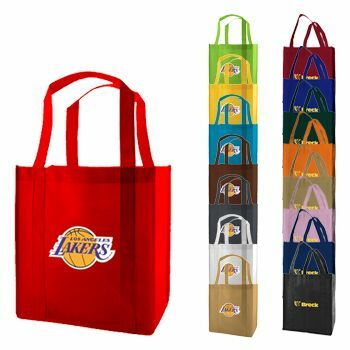 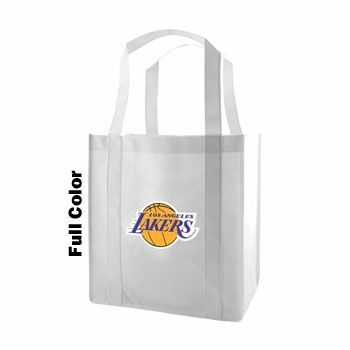 Order your colorful tote bags today to promote your brand with professionalism and style.